Clean - abrade and degrease in one easy step. Reduces steps in bumper prep process to increase efficiency. Provides comprehensive abrasion for better paintadhesion. 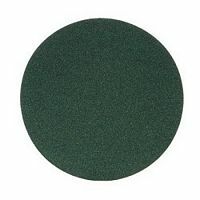 3M Green Corps Hookit Regalite Discs are ideal for shaping plastic filler - removing paint around the damaged area and scratch refinement of bare metal. Theeasy to use 3M Hookit Attachment can be used with 3MRandom Orbital Sanders. 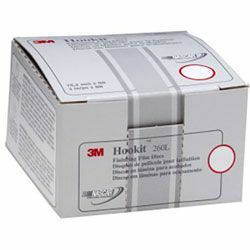 Use 3M Green Corps Hookit Regalite Sheets for shaping plastic filler - removing paint around damaged area and scratch refinement of bare metal. 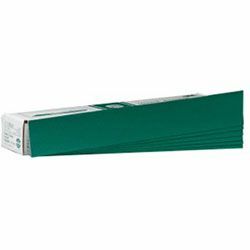 Designed for usewith 3M Air File Shoe 05748 or 3M Hand File 05744. 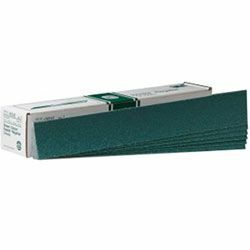 3M Green Corps Hookit Regalite Sheet features aluminum oxide blended with 3M Ceramic Abrasive Grain perfect for moderate to heavy stock removal - as well as sanding and finishing applications. Ceramic aluminum oxide blend surpasses aluminum oxide abrasives incut-rate and durability. 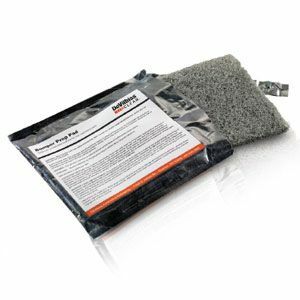 This abrasive is engineered to cut fast and handle intense heat or stress. 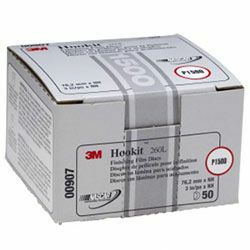 3M Hookit Finishing Film Disc 260L levels orange peel - dust nibs and paint runsin all types of automotive paints. It is appropriate for light sanding on refinish lacquer. 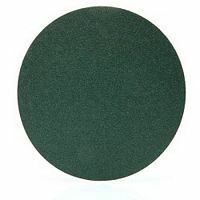 This product cuts fast - lasts long - resists loading - and provides a consistent finish. Suggested 3M Backup Pad 05769 and Interface Pad 05771. 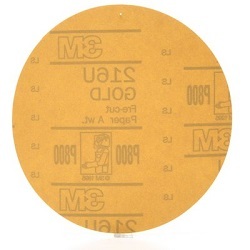 3M Hookit Gold Paper Disc 216U is intended for scuffing the blend area prior to painting. The gold abrasives are precision coated with high-quality minerals andresins to help deliver long-lasting discs that cut through a variety of surfaces- including paint - primer - fiberglass - metal and SMC. 3M Gold Abrasives help produce uniform - consistent finishes. 3M Hookit Finishing Film Disc 260L levels orange peel - dust nibs and paint runsin all types of automotive paints. It is appropriate for light sanding on refinish lacquer. 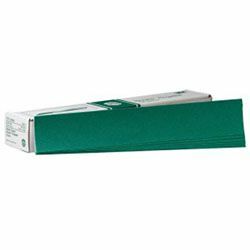 This product cuts fast - lasts long - resists loading - and provides a consistent finish. 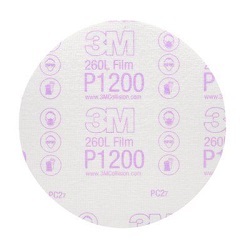 Suggested 3M Backup Pad 05776 and Interface pad 05774.